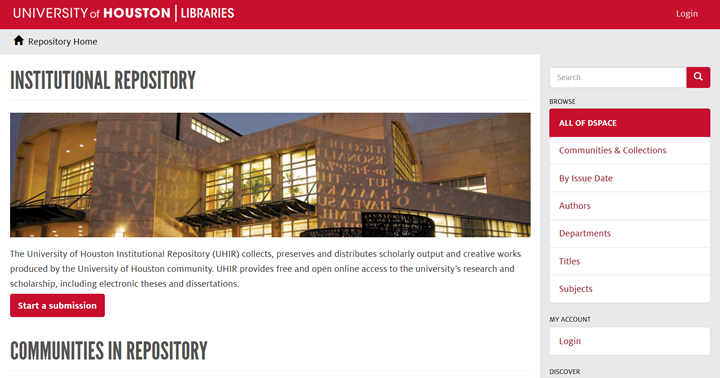 The Gulf Coast Archive and Museum Digital Archive is now available in the UH Digital Library. More than 30 years of Houston LGBTQ history is preserved and presented in this collection from the Gulf Coast Archive and Museum of GLBT History (GCAM). 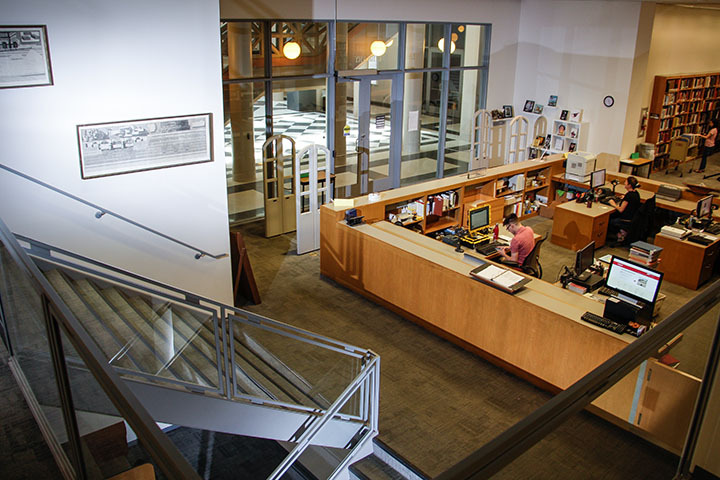 The collection contains over 150 LGBT newspapers from central Texas, the Dallas/Fort Worth area, and other Texas regions, from the 1970s through the early 2000s. 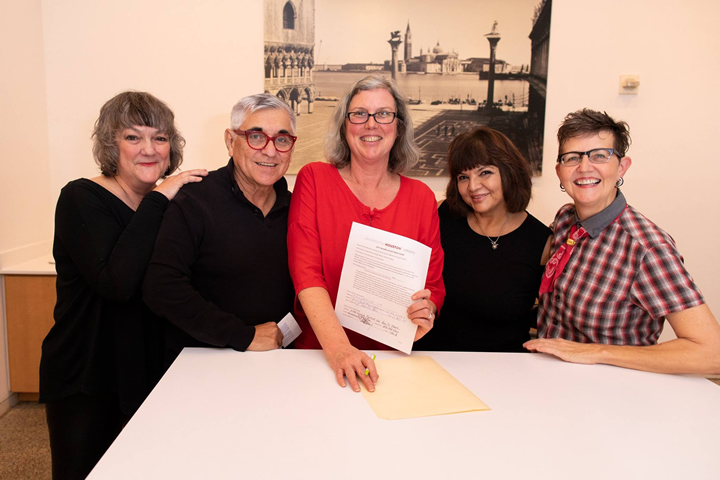 GCAM was created to collect, preserve and provide access to historical items from the gay, lesbian, bisexual, and transgender community in the gulf coast area of Texas. Over the last 20 years, GCAM has collected a broad variety of published materials relating to LGBTQ issues, both at the local and national level. Titles in this collection include The Star (Austin/San Antonio), South Texas Community News, and Bar Talk San Antonio. 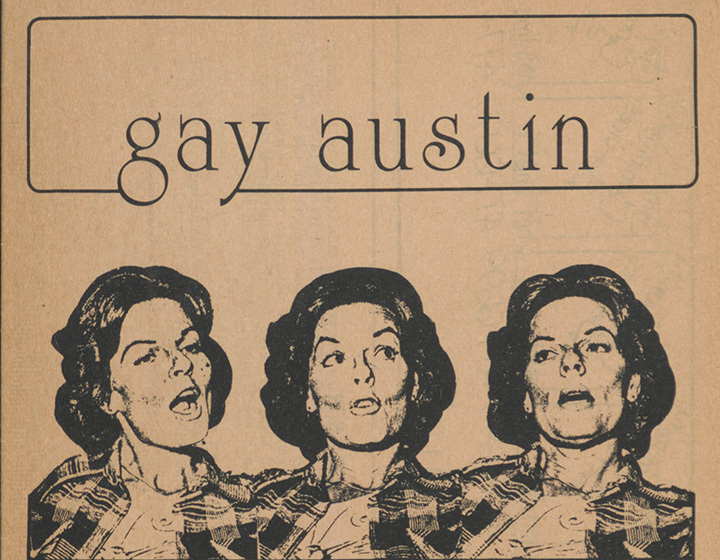 Mid-1970s issues from Gay Austin and Community News (Fort Worth/Dallas) are some of the earliest publications found in the collection. The original materials are owned by the Gulf Coast Archive and Museum of GLBT History. A new acquisition at University of Houston Libraries Special Collections features correspondence, fliers, posters, photographs, ephemera, magazines, news clippings, cassettes, vinyl records, and master tapes documenting the experimental post-punk band Mydolls. 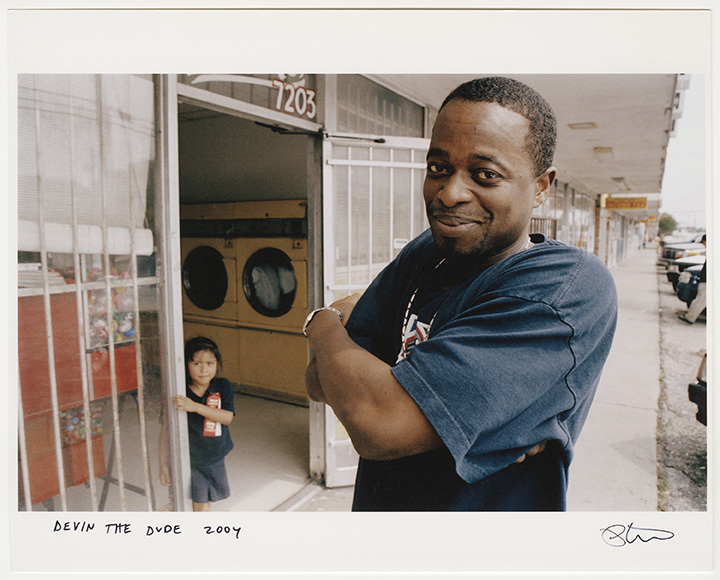 The archive of the women-led, Houston-based group reveals its 40-year advocacy of equality, female empowerment, and minority representation in the arts. The official gift signing for the Mydolls archive at a Museum of Fine Arts, Houston screening of “Paris, Texas” (1984), a film in which Mydolls appeared. From left: Linda Younger, George Reyes, curator Mary Manning, Trish Herrera, Dianna Ray. Photo credit: F. Carter Smith. Mydolls consists of Linda Younger on guitar and vocals, Dianna Ray on bass and vocals, Trish Herrera on guitar and vocals, and George Reyes on drums and vocals. The band was inspired to preserve and share their colorful story through the collection. OER refers to teaching and learning resources that are freely available and carry legal permission for open use. With OER, students have access to course materials from the first day of the semester and are more likely to successfully complete the course. This session will provide an introduction to OER with a focus on the Creative Commons licenses that define them so that faculty can find, identify, and provide attribution to OER for use in courses. Information will also be provided on the Alternative Textbook Incentive Program. 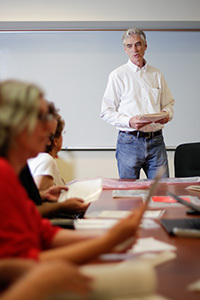 Emerging Trends in Educational Technology is a partnership of the Office of the Provost and the College of Liberal Arts and Social Sciences.